In Minecraft you can be whatever you want to be just by changing your character's skin. Players are given a default skin when they buy the game. The skin is Minecraft's main character Steve who is a man that wears a green shirt and blue pants, which is decent enough, but it can be very boring to look at. When going online to play with friends, it is nice to have your own identity and look to differentiate yourself from others. Depending on which system you have, the way you change your character's skin is different. But it's always easy. 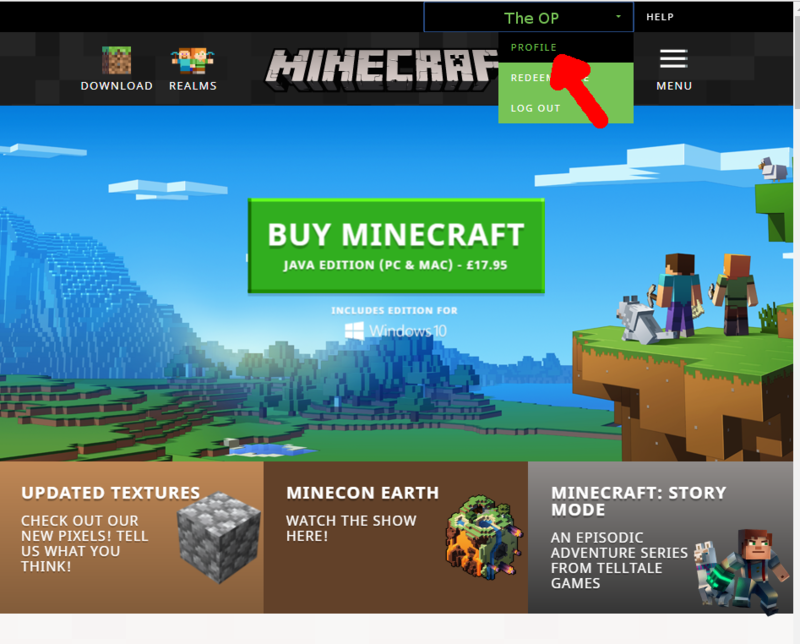 After downloading and selecting a skin you want to use, open the Minecraft website and log into your Mojang/Minecraft account. Once logged in, click on your account name at the top of your screen and click "Profile," which will load up a separate page. Once the page loads, scroll down and you will see an option called "Changing the way you look in-game on PC/Mac." 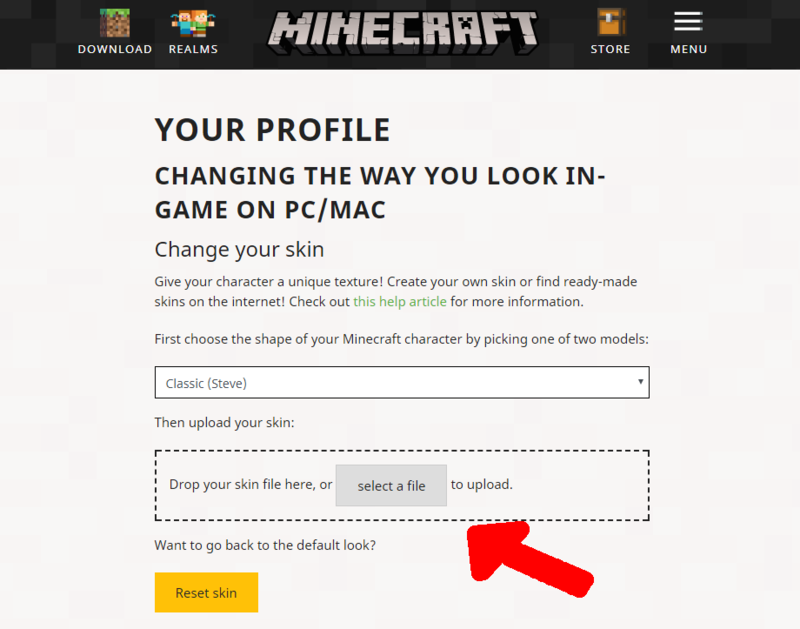 There will be a section where you can upload the downloaded skin to your profile. 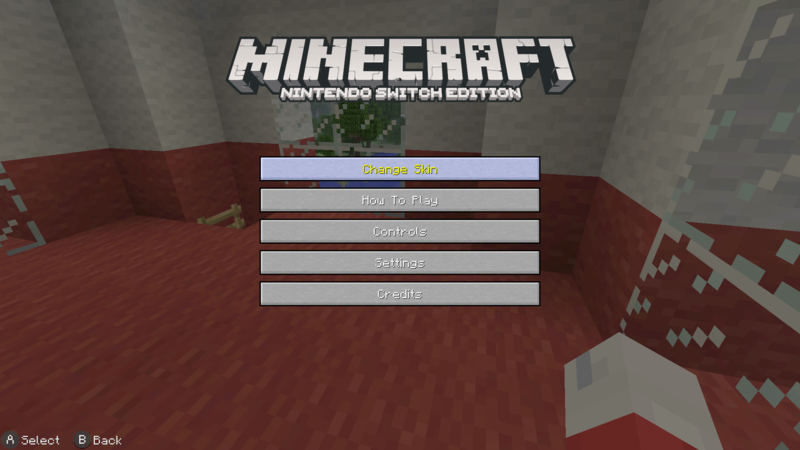 After it's successfully uploaded, your Minecraft character's skin will change into the new one when you log into Minecraft again. If you were already logged into Minecraft when changing your skin, you will need to sign out and log back into your account for it to take effect. Changing skins on consoles is a lot easier than on the PC. There is a limit to what skins you can use, however, as you need to purchase character skin DLC through a console's online store. 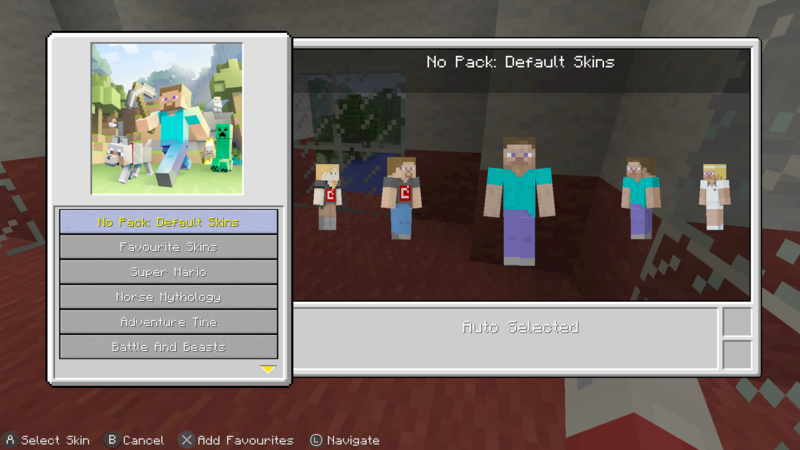 You only have access to skins made by the Mojang team, so you can only use ones available to you in-game. To change your character's skin, all you need to do is go into the options menu in-game and select the skin you want. Your character will change automatically to the selected skin without the need to reload your game.